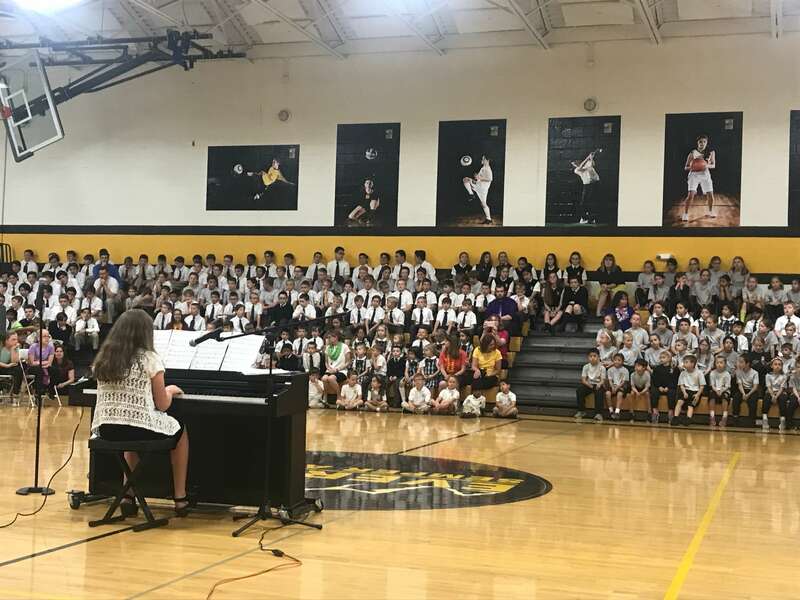 The students and staff of Everest Academy gathered together to share their unique talents in the EA talent show! 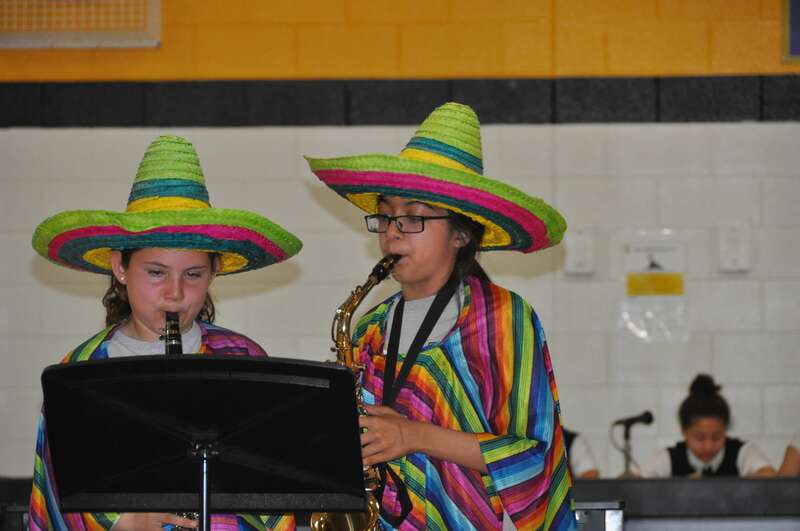 This year’s show included gifted pianists, saxophone and clarinet players, gymnasts, dancers, singers, and even a karate master. 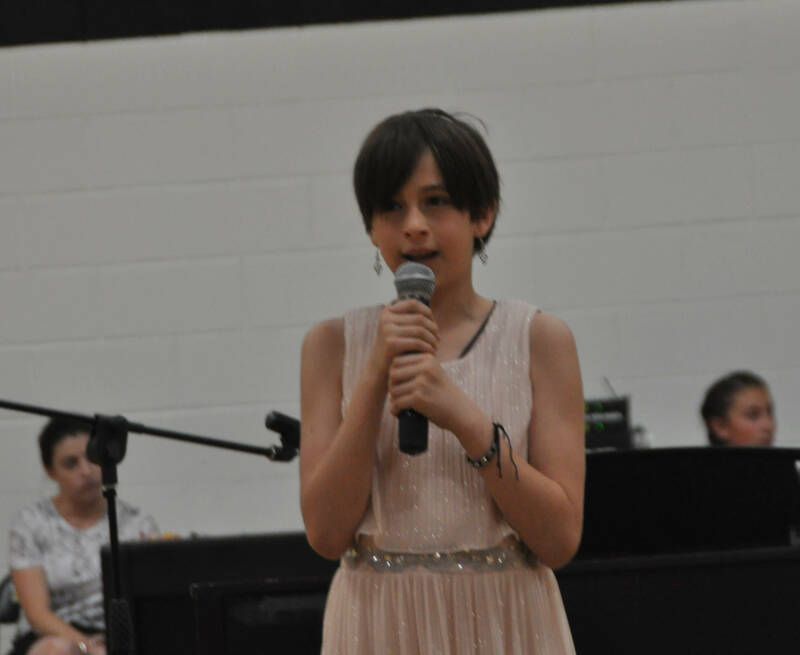 We are incredibly proud of the participants who courageously took the stage and entertained the crowd. 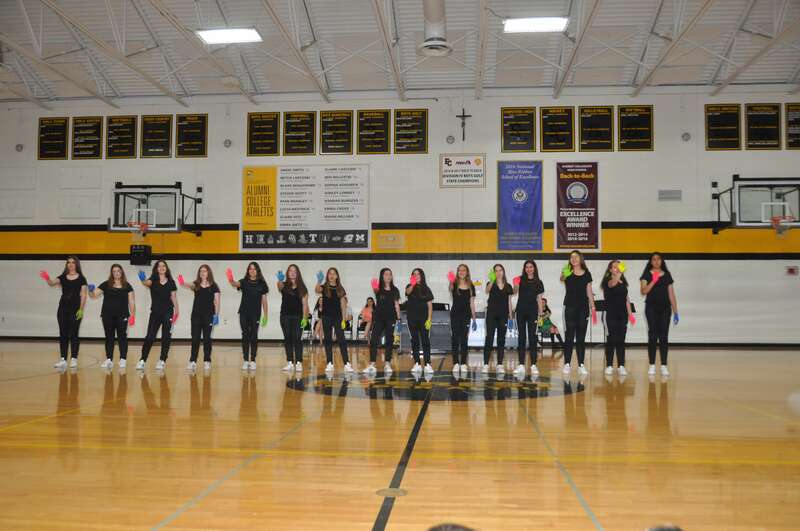 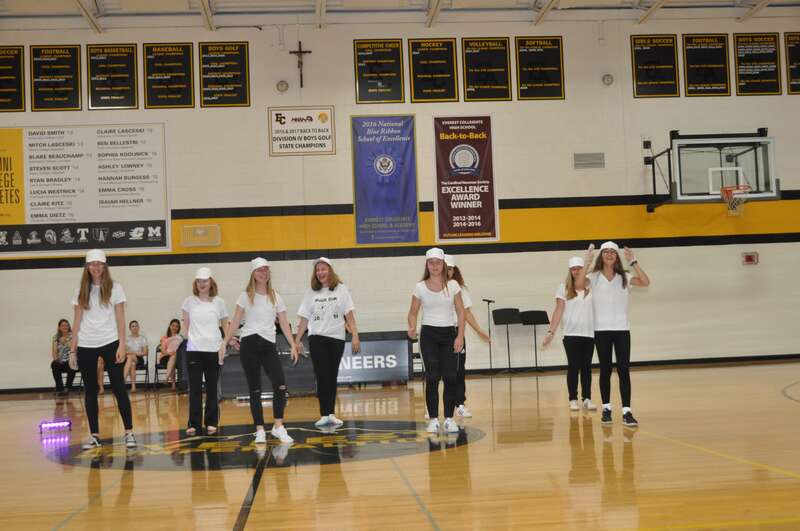 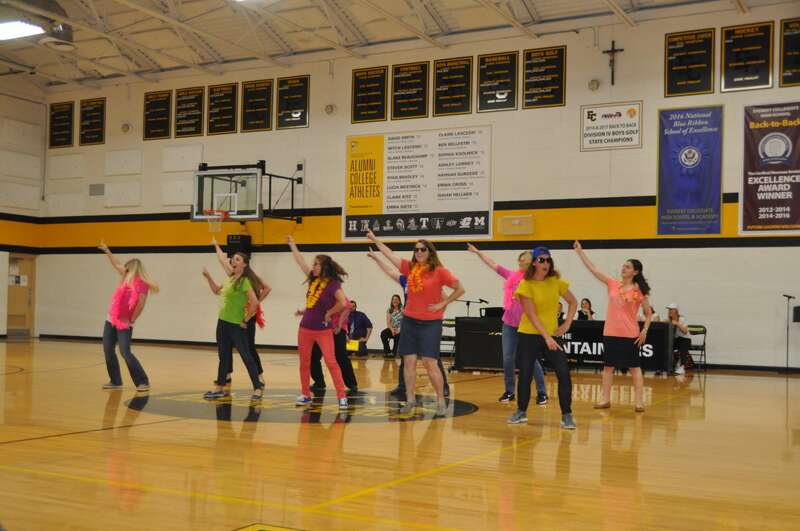 An extra special shout out goes to some of our staff who performed a fun dance to end the show!